From the third installment of Stranger Things to The Hills reboot, the universe is giving us a lot of reasons to put our DVRs in overdrive this year. 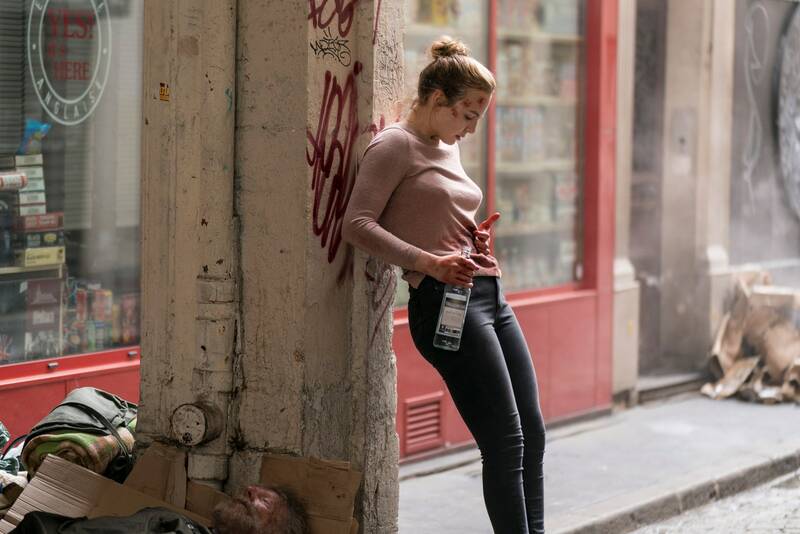 And come spring, the broadcast gods will award us with another can’t-miss show: season two of Killing Eve. 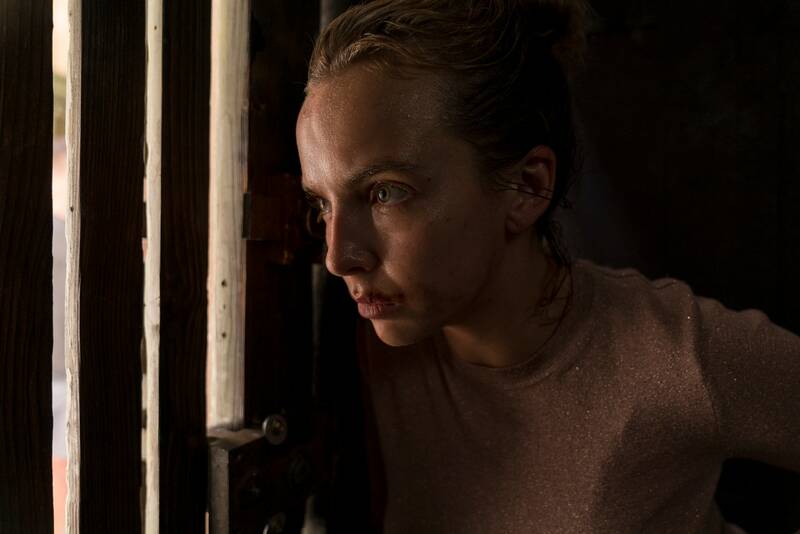 The suspenseful cat-and-mouse series, which follows M15 agent Eve Polastri (Sandra Oh) as she attempts to track down unhinged assassin Villanelle (Jodie Comer), is so gripping that three days before it had even made its TV debut last year, BBC America announced that the show was being renewed for a second season. So what can we expect from season two of the hit series? 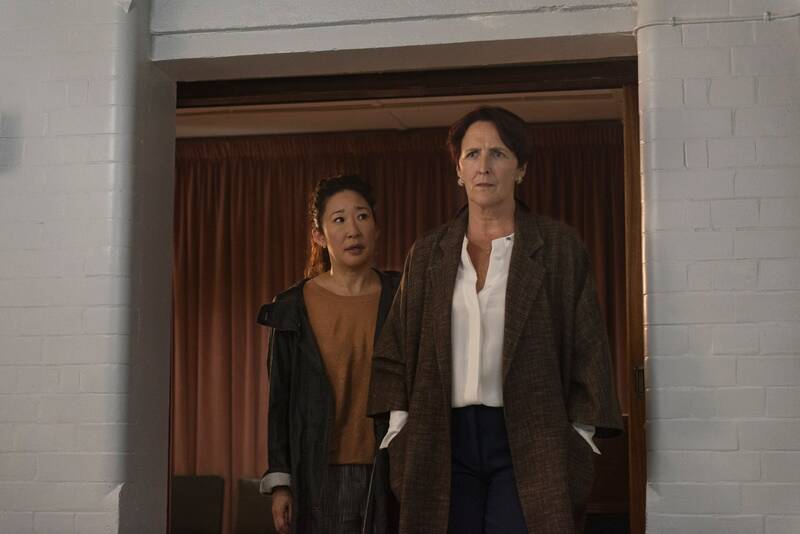 The season-one finale wrapped with a pretty big cliffhanger that left audiences with a number of questions (and high blood pressure), the largest of which was (spoilers ahead! ): What happened to Villanelle? Well, a trailer released on March 8 appears to give a few clues. 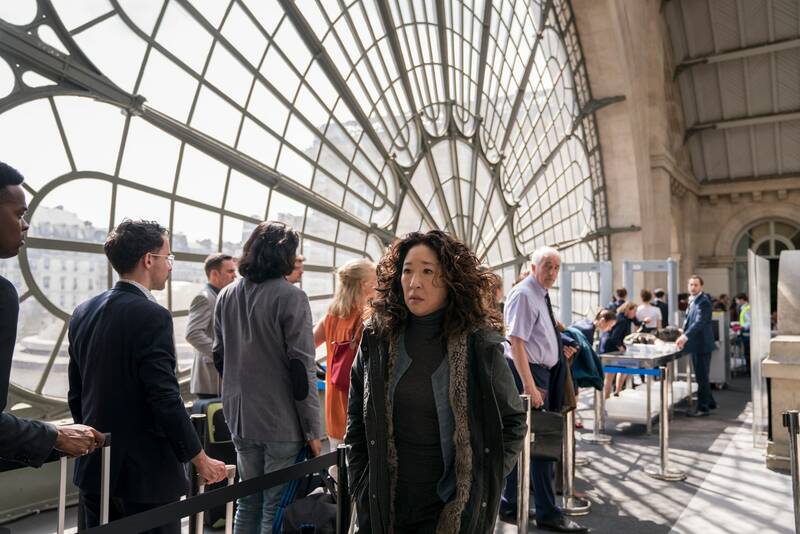 In it, you can see Villanelle is alive and well—and Eve is still just as obsessed. Unfortunately, that’s all we have to go on, so far. 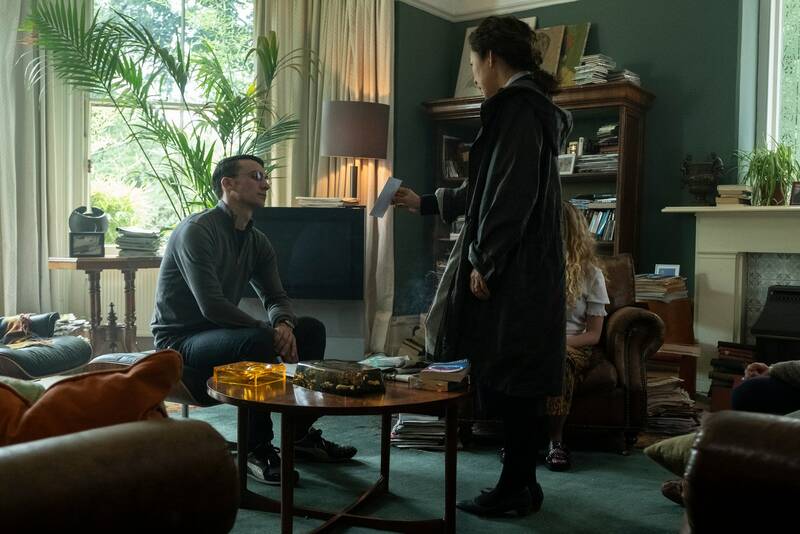 So while most of what’s in store for season two is still largely a mystery, here’s what we do know about the return of the series. “How can you come to terms with a relationship that seems to be impossible? That’s what I think we’re trying to figure out daily,” Oh added. 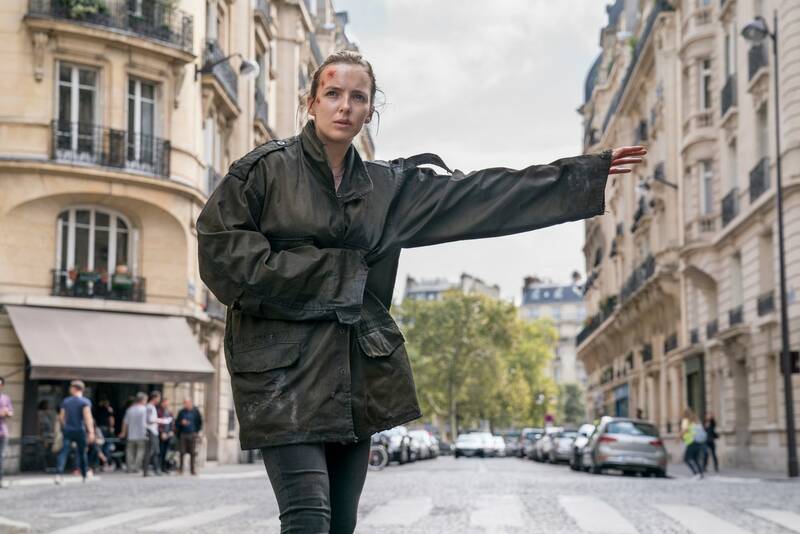 Executive producer Emerald Fennell added at the TCA panel that Villanelle “fetishizes clothes,” so what she wears will likely be extra important in season two.